One of the highlights of the Christmas season is the grand Christmas feast shared with family and friends. With so much time and effort being put into the meal, why not create a stunning table to display this feast upon. Place Card Holders are a lovely addition to the table, adding a décor aspect as well as helping to keep things easy and simple for your guests. No wandering around the table wondering where to sit, the Place Card Holders takes care of that for you. Place Card Holders can be placed beside each individual plate or even set on top of the plate. No matter where they are placed, they are meant to add to the décor of the table. Place Card Holders also make for wonderful host/hostess gifts as you make the rounds this holiday season. Christmas Kingdom offers a few options when it comes to Place Card Holders. 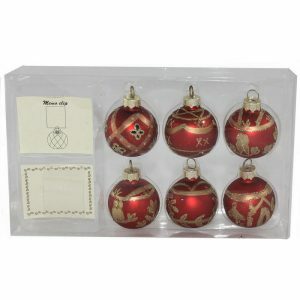 Perhaps you like the look of traditional glass ornaments? If so the Red/Green Glass Card Holders are the perfect choice. 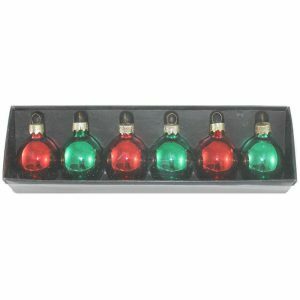 This six pack of place card holders feature round glass ornaments with a silver card holder on the top. 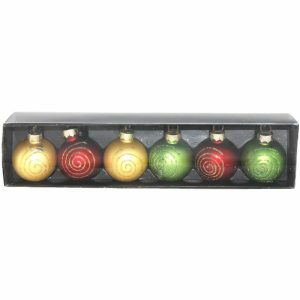 The festive red and green ornaments are universal Christmas colours used. If you’re looking to create a more elegant feel to your holiday dining table, the six pack of Red/Gold Glass Card Holders would make for an eye-catching addition. 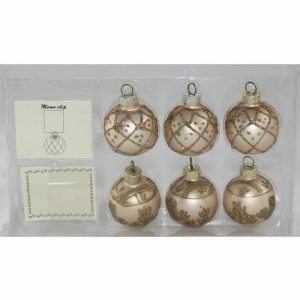 These card holders also look like traditional round glass ornaments but are done in varying designs and dazzling sparkles. 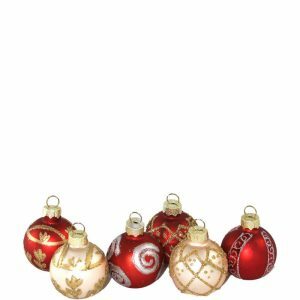 There are red ones with gold sparkle designs, red ones with silver sparkle designs and gold ones with gold sparkle designs. All six Card Holders are different yet flow beautifully together. The sparkle in these beauties would capture the candlelight on the table. Kids will love the Santa, Reindeer and Snowman six pack of ceramic Card Holders. These fun holders are ideal for the dining table with the young and young at heart. They will be a conversational piece from the moment they are spotted.